Excessive salt in the diet can cause a symptom known as edema. As reported by Medical News Today, edema is characterized by swelling, particularly in the hands, arms, ankles, legs, and feet, caused by fluid retention. Excessive salt consumption commonly causes edema; however, the symptom can be caused by a number of other health concerns ranging from menstruation to genetic disposition. Edema is non-life threatening and is a symptom of another underlying health condition, rather than a condition on its own. While edema may be an extreme symptom of excessive salt consumption, even something as simple as having an extra-large popcorn the night before can leave your skin looking a bit puffier than usual. 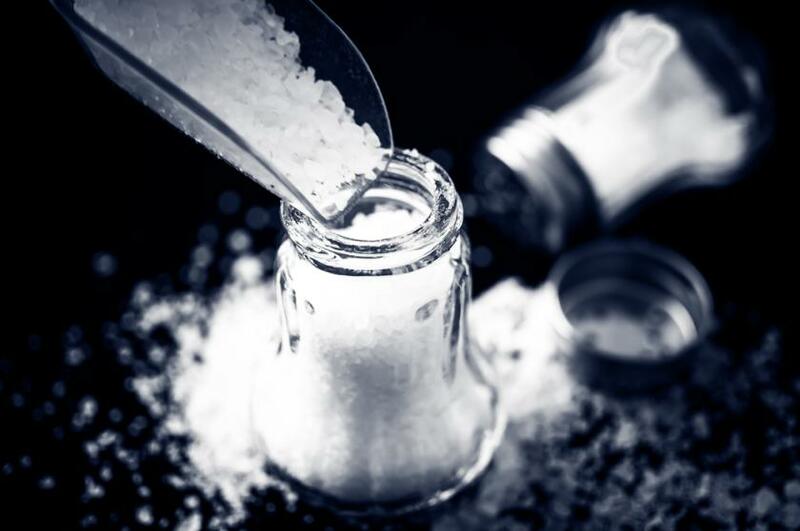 Dr. Neal B. Schultz, a dermatologist practicing in New York City, told Shape that susceptibility to swelling due to salt consumption increases with age.